Customer satisfaction is what drives us at BKL. And we know that complete customer satisfaction can only be achieved by adopting a no-compromise approach towards quality. Hence, we take special care to ensure that our products and manufacturing processes comply with the highest standards of production and relevant specifications. 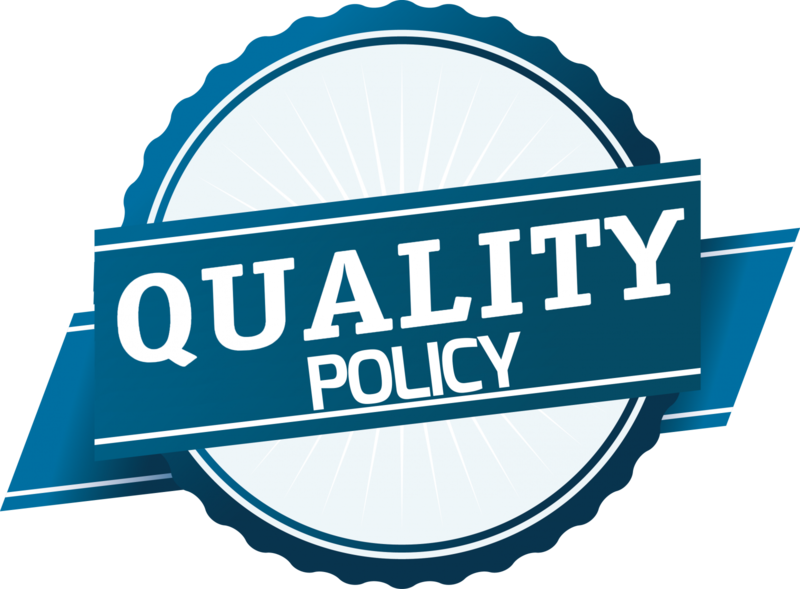 BKL controls’s quality policy is to continuously improve our processes, our products and our services to deliver on-time solutions of highest value to our customers. Our products and services must exceed the need of our customer's requirements by providing quality and reliability. While striving for excellence in product quality and best in class level of service, we maximize customer satisfaction at all times. we believe in specialization, BKL controls's "Design & Development" department carries out product design, analysis, process evalution and simulation. Even in an era of technological sophistication, BKL controls. puts people first by recognizing their value in propelling the company to greater heights. All valves are manufactured as par " Quality Assurance Plan " This ensures that they leave our premises only after having undergone rigorous checks and tests. The Quality Control department is responsible for all the aspects of quality from receiving of Raw Materials to Control of Machining, Welding, Testing, Non destructive Examination, Assembly, Pressure Testing, Cleaning, Painting, and Packaging. Well documented Quality Procedures, Process Parameters and Work Instructions are in place to ensure stringent quality control to produce word class BKL products.